So, unless you're ultra-organized and have kept track of every interest of every child in your life, it doesn't hurt to have a little extra help, right? This year, that has been made much easier thanks to Toys "R" Us unveiling its highly anticipated 2013 Holiday Hot Toy List. Featuring 36 of the season's hottest new toys, games and kid-friendly electronics, the Toys "R" Us Hot Toy List provides parents and gift-givers a helpful hand in creating their holiday shopping checklists. No matter what ages and stages you are shopping for, I love that this list includes multiple options for children both younger and older so that it's easy to find just the one(s) that fit their personalities. 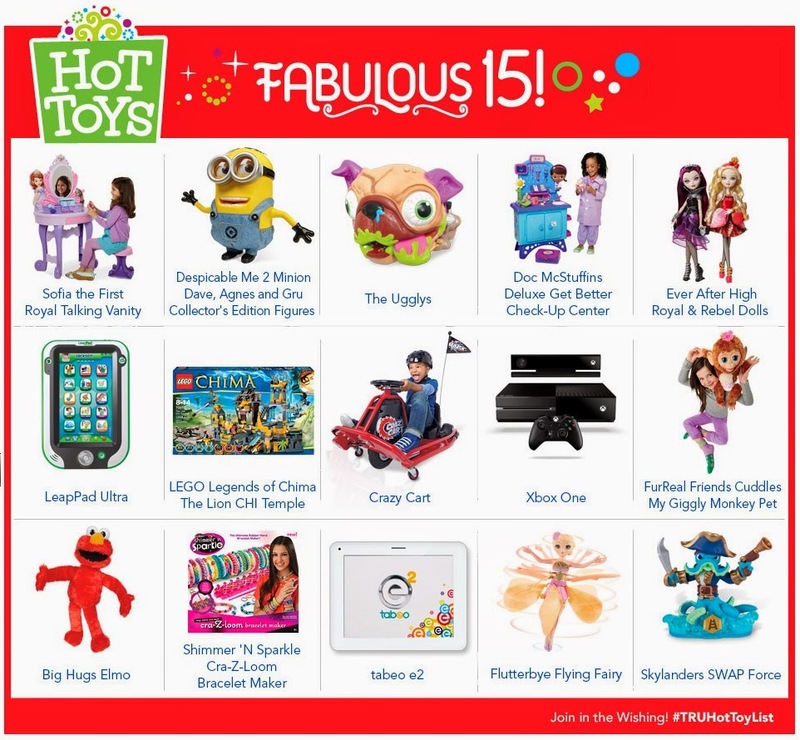 From Baby's First Christmas to Big Kids, the 2013 Toys "R" Us Holiday Hot Toy List represents the top new toys of the year in each age group! If you're thinking that 36 is a large number of the season's most-coveted playthings, not to worry. Toys "R" Us narrowed their Hot Toys down even further by naming the Fabulous 15, representing the very best new toys of the 2013 holiday season. While I have no doubt that my kids would be over-the-moon excited by nearly any of the items that Toys "R" Us have deemed hot this year, we've been especially excited to check a few out in person! 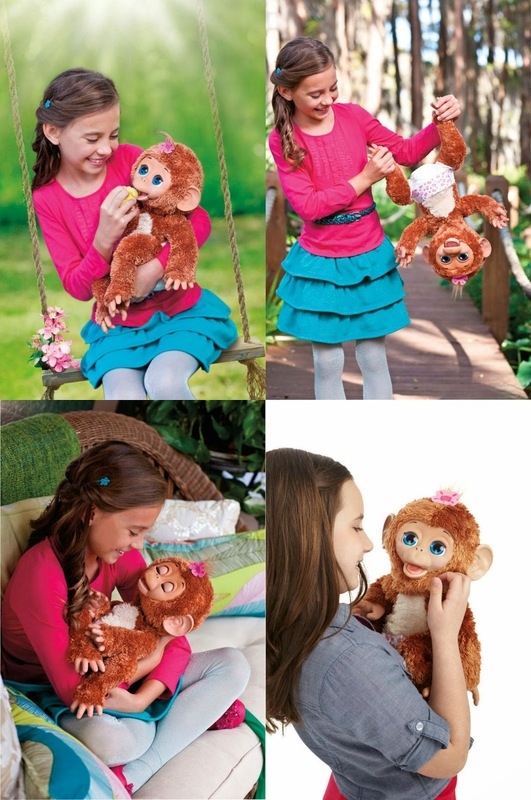 The FurReal Friends Cuddles My Giggly Monkey Pet is the interactive pet that every kid has always wanted! With more than 100 responses, including moving her head, blinking her eyes, and opening, closing and moving her mouth, Cuddles My Giggly Monkey can truly respond to your child's actions. 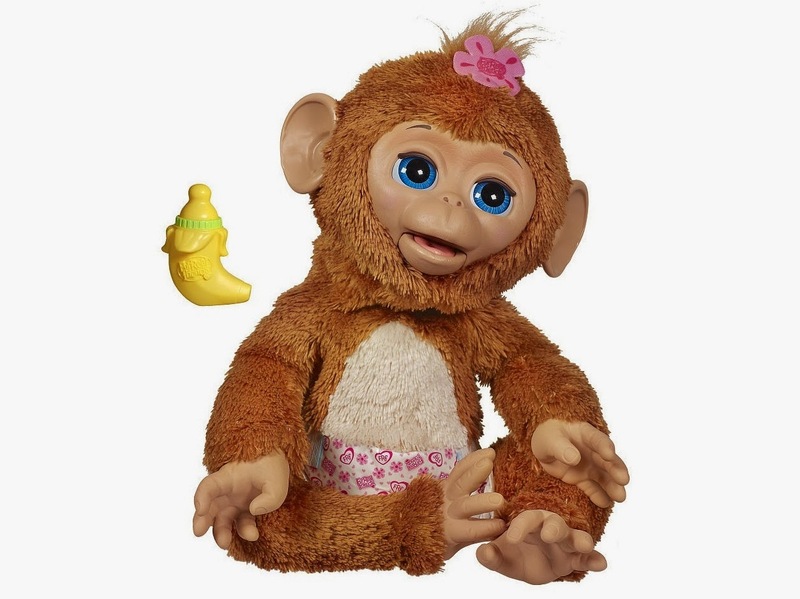 She responds to tickling and being swung right side up and upside down, she makes many sounds that reflect all of her monkey moods, from happy and playful to sleepy and lovable, and she even comes with a banana bottle that can fit in her hand and a removable diaper. My kids absolutely adore caring for their dolls and their pets, so Cuddles My Giggly Monkey is the best of both worlds! I love that she responds in lifelike ways to being loved and cared for, ensuring that her young owner gets a realistic experience no matter if Cuddles is being fed, snuggled, tickled, falling asleep or more. With an MSRP of $74.99, FurReal Friends Cuddles My Giggly Monkey Pet is on sale at Toys "R" Us now for $59.99 and is recommended for ages 4+. For the older, more tech-savvy age group (ages 6 to 11 years), Toys "R" Us has recently debuted their own must-have product that is safe, educational and tons of fun: the Tabeo e2. 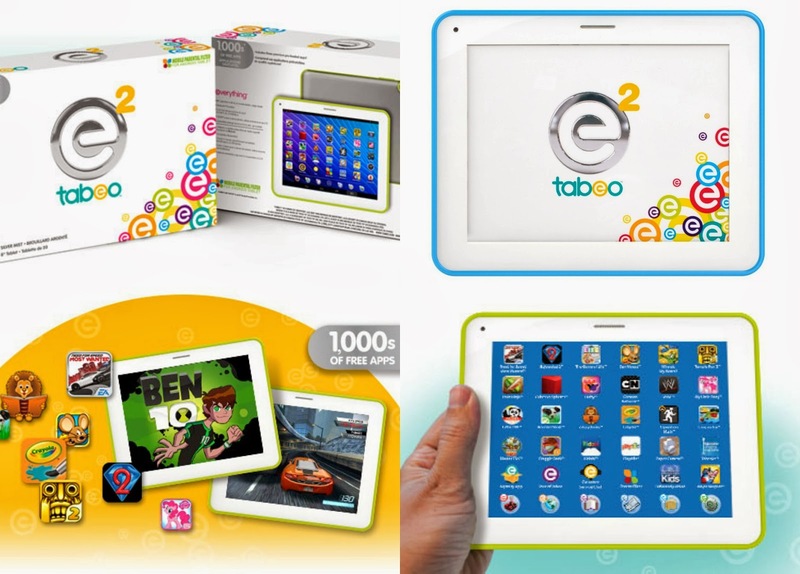 After the 2012 introduction of Tabeo, a popular WiFi tablet for kids, Tabeo e2 has hit the market with new improvements and bigger, better and faster features. Designed by Toys "R" Us, this all-new, 8", Android Jelly Bean 4.2 kids' tablet provides optimum performance, sharper graphics, advanced parental controls, expanded storage and so much more. The device comes complete with high-impact screen protection (keeping it safe even in small hands), dual-facing cameras, plus the Tabeo App Store packed with thousands of free, kid-friendly applications and dozens of preloaded, premium apps. It all adds up to hours of entertainment, fun and education designed just for children! 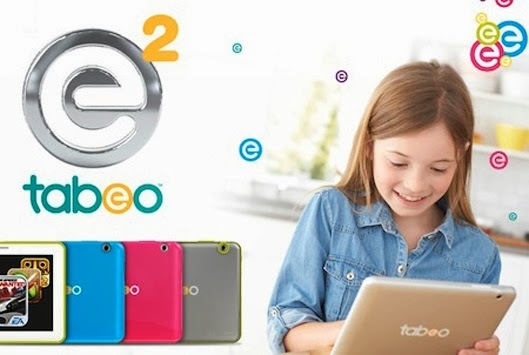 I love that the Tabeo e2 comes preloaded with with 30 different apps for your child to choose from, with the ability to download nearly an endless number more. From learning time to playtime, the preloaded app selection will give kids the chance to play games, read stories, solve puzzles and more! Not only that, Tabeo e2 includes high-tech parental controls that offer flexible options and customized settings for kids of all ages. Parents can help keep their children safe while surfing, while also setting time limits, ensuring that the tablet is only used during designated times. The 8" multi-touch screen is stylish, functional and protected, while the 5-hour battery life and 8 GB of storage allow kids longer time to play. Top it all off with the option of a blue, pink or clear protective case and the fact that Tabeo e2 is a Bluetooth enabled device, and this tablet truly does it all. With a retail price of $149.99, Tabeo e2 is on sale now (as are all of the accessories) for $129.99. Finally, although not a member of the Holiday Hot Toy List this year, I love that Toys "R" Us is now carrying the new line of GoldieBlox products that are inspiring the next generation of female engineers. If you missed the extremely creative GoldieBlox ad that went viral, then you're missing out on this new line of toys that helps break the mold of the stereotypical male engineer. Debbie Sterling, a Stanford University engineering graduate, founded GoldieBlox in 2012 when she noticed that while engineers are solving some of the biggest challenges our society faces, the field is dominated by men, much due to the lack of female engineer role models. 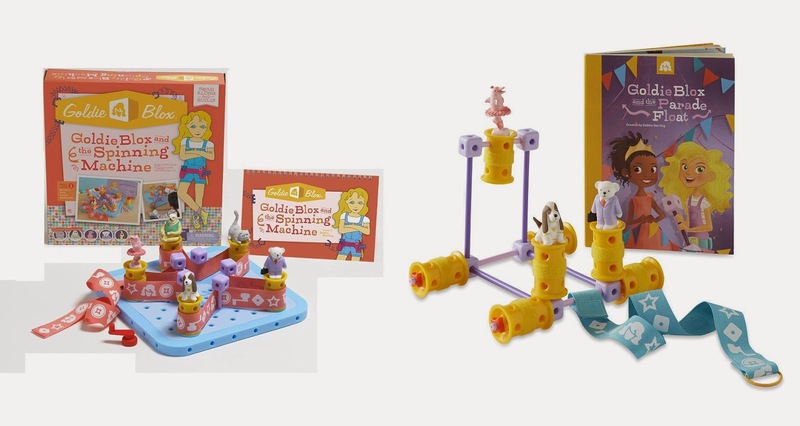 Therefore, GoldieBlox was created to get girls interested in engineering, develop their spatial skills and build self-confidence in their problem solving abilities. 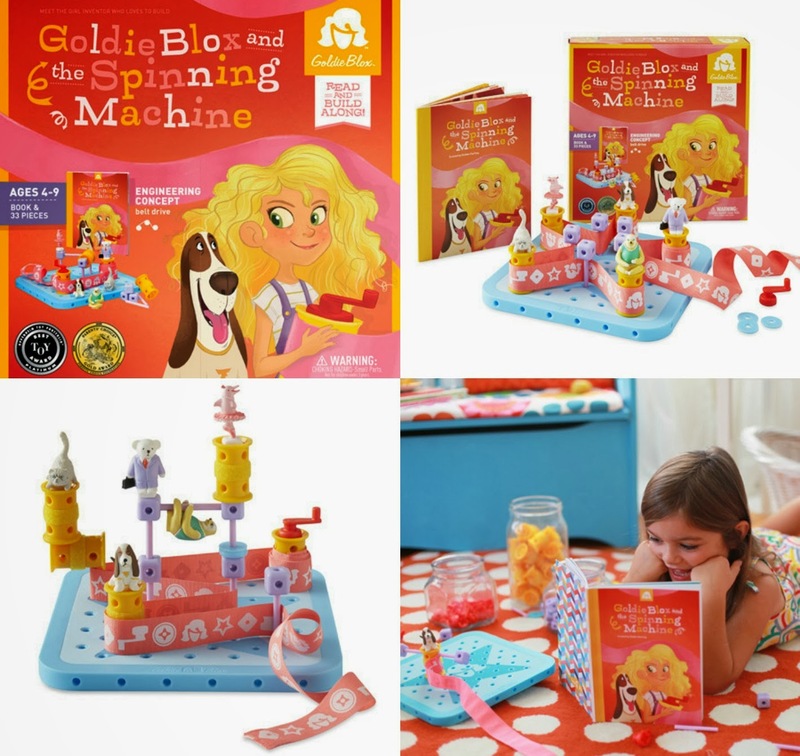 GoldieBlox and the Spinning Machine is the first product available from GoldieBlox, wherein Goldie decides to build a spinning machine to help her dog, Nacho, chase his tail. Soon, the whole gang wants in on the action and girls can help Goldie build a belt drive machine to spin everyone around. Containing a storybook, pegboard, five animal figurines, five wheels, ten axles, five blocks, five washers, one crank and one ribbon, GoldieBlox and the Spinning Machine comes equipped with more than a dozen design ideas and unlimited building possibilities. Retailing for $29.99 and designed for girls ages 4-9, GoldieBlox and the Spinning Machine just might help the young girl in your life help build and design our world; from the products we use, to the way we communicate, to the cities we inhabit. This holiday season, make your shopping easier by viewing the full Toys "R" Us 2013 Holiday Hot Toy List at Toysrus.com/HotToys as well as connecting with Toys "R" Us on Facebook and Twitter using the hashtag #TRUHotToyList to receive information, fun content, ongoing updates and more. Or, for more visual focus, you can explore, comment and repin the hot toys from the Toys "R" Us dedicated Pinterest board! Other than the three toys mentioned above, I was not provided with anything or compensated to write this post. This post is solely my honest opinion about this store and these products. I have three grand kids and I love shopping for toys at Toys R Us. I appreciate the top toy list so I know that the toys I am purchasing are popular. I bought my granddaughter a LeapPad Ultra but I was not sure what to buy the grandsons and this list helps me decide. Thanks! Zoe wanted many toys on this list this year. Cuddles was her main one but I refuse to pay the price so I'll give to her in April for her birthday lol. She did get a few more Ever After High Dolls and Minions! Toys R Us is the go to store for toys, they have such a great selection. Thank you for posting this review. Toys R Us has the BEST toy selection! My grandson would love to have the Doc McStuffins Deluxe Get Better Check-Up Center! Elmo makes it to the list every year! Even without checking the list, I know I can't go wrong buying something with Elmo's friendly smiling face on it.